The main area of PRINTMARK’s activity is industrial marking equipment, therefore we can offer a wide range of marking devices. 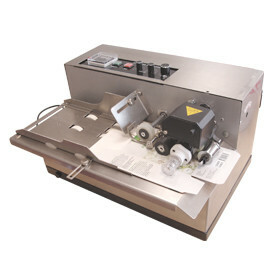 These devices fall into two main categories – contact and non-contact marking equipment. 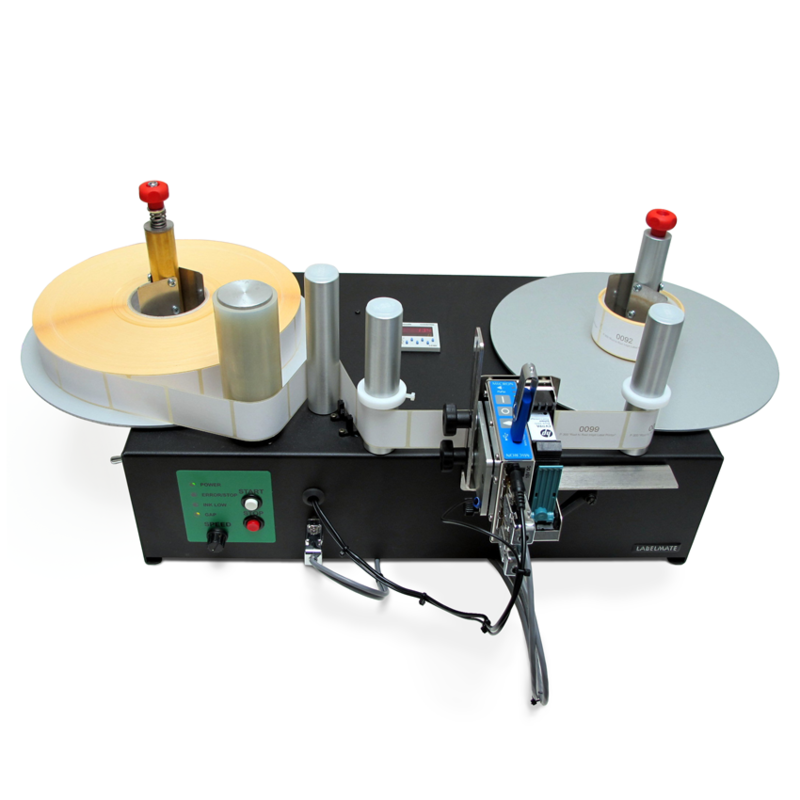 For the contact marking procedure, the device is in direct contact with the product. 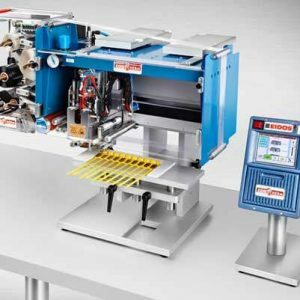 Depending on the ink used, the contact marking equipment can include a continuous operation or ink-roller printers, which are usually integrated into vertical or horizontal packing lines. 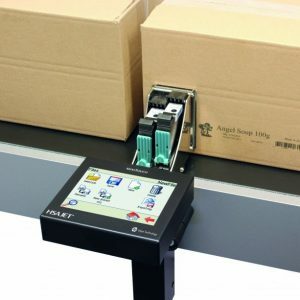 Non-contact marking devices transfer the relevant information on the product remotely. This group of products includes ink, jet and laser devices.